Wow, this one is hard. 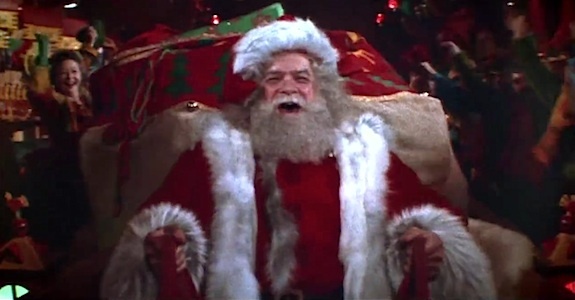 I think my favorite all time Santa has to be the Coca Cola Santa, David Huddleston (Santa Claus: The Movie) and the Santa from the 1959 movie Santa Claus. 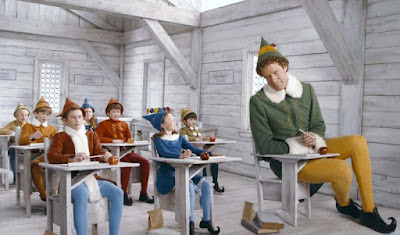 It's funny because Patch is the Elf in Santa Claus: The Movie and Pitch is the devil in Santa Claus. 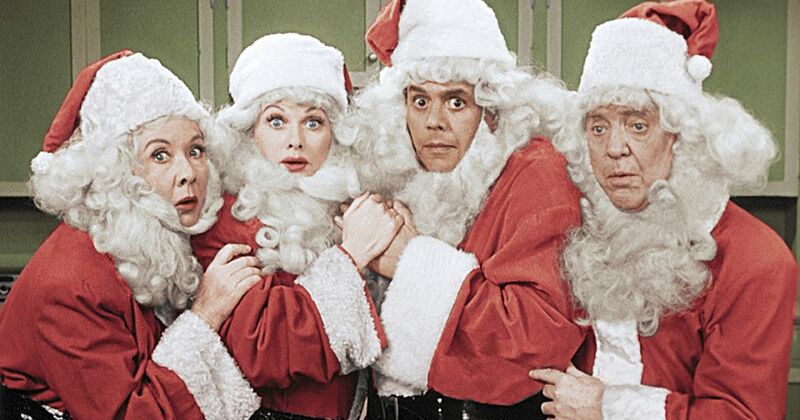 I think my favorite episode is I Love Lucy where Lucy, Ricky, Ethel and Fred all dress up as Santa for Little Ricky. Season 6 Episode 11 shown on 12/24/56. I like the surprise at the end when there is a 5th Santa!! I have Satellite and a DVR. I'm able to create my own DVD's on my laptop with the Honestech VHS to DVD software and modem. I have around 700-800 DVD's that I've recorded. The rest I've purchased. I have over 1100 DVD's. Unfortunately, I'm unable to picture myself on a deserted island. Lol Too Hot...and no electricity. Lol I know, I'll be on a deserted island in Alaska! I'd take White Christmas, which is my all time favorite Christmas movie! I watch it Christmas Eve every year while wrapping presents. Elf, because it's such a fun movie, and to include something sappy, I'll take A Season for Miracles. I love this one a lot. Patty Duke and Vanessa Redgrave are fantastic in it!! The rest of the cast is wonderful too! And I am going to throw another good one in the mix. A Smoky Mountain Christmas with Dolly Parton and Lee Majors. I love the kids in this movie, and of course you can't go wrong with Dolly's music!! WHITE CHRISTMAS seems to be the Christmas Eve/Last Round of Gift-Wrapping movie for a surprising amount of folks, I've noticed. I'm acquainted personally with at least four other folks/families (besides our own) for whom it's become a tradition. -Has a TON of funny little bits and songs and exchanges and moments that bring a chuckle every time. -But at the same time, if you miss anything, it's not substantial enough that you care too much. Love your first answer - the Coca Cola Santa! He certainly has the perfect idealistic Santa look... plump and jolly!!! Also, who doesn't love "I Love Lucy!" Great idea! It always puts one in the Christmas spirit - plus, makes us laugh, too! I must say how much I also adore "White Christmas!" It's one we always choose to watch (as HB mentioned above!) each year when we're wrapping presents, as well! How fun to know so many others do the same! As for movies on the island... oh my goodness, how I love that you chose the Hallmark Hall of Fame Movie "A Season for Miracles." I wish now I had remembered to pack it since I love it so much!!! Hope we're on the same island! Love your answers and so happy you picked "A Smoky Mountain Christmas" - it is a favorite of mine! I am glad I have a copy, now that it seems to have fallen off the schedule.